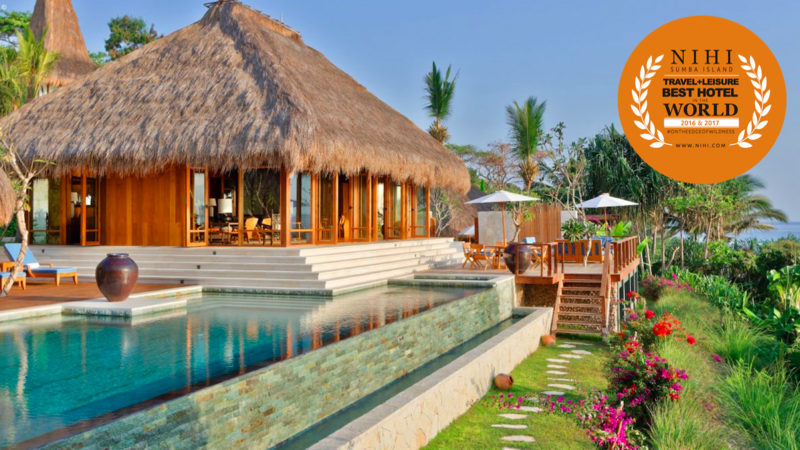 Nihi Sumba Island (Nihiwatu) in Indonesia is the number one hotel in the world for the second year in a row, voted by Travel + Leisure readers globally for it’s annual World’s Best Awards, the magazine announced today. This reoccurring recognition acknowledges the power of hospitality-centric humanitarian efforts to bring attention to a bygone era, centuries of rituals, a lush unspoiled landscape, and unlimited freedom to explore. With philanthropy at the core of the business model, the Nihi legacy stands for more than just a destination. It stands for goodwill, and an investment in the preservation of the communities it abides. A Nihi Hotel is not merely a hotel. It is a way of life. Through the resources and benefits of a luxury resort, Nihi continues to create awareness for the issues faced by local communities, at the same time providing jobs and services that grow incomes and families, and support basic needs such as health clinics, school lunches for children, and access to clean water. 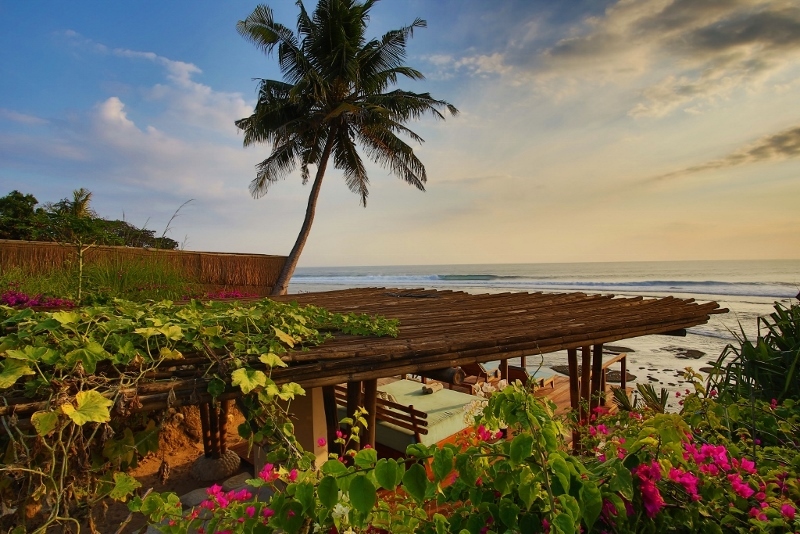 Many guests become benefactors of the Sumba Foundation, creating a connection to the island’s pure culture, while promoting the health and welfare of its society. Additionally, Nihihotels.com has been revived with visual storytelling, video, and irresistible details, transporting viewers from their everyday lives to a new territory of possibility. For more information, get lost in our world @nihiwatu on Facebook or Instagram. Re-imagined and re-opened in 2015, Nihi Sumba Island has quickly captivated travelers from all corners of the world. On a remote island in southeastern Indonesia—the size of the state of Massachusetts and only a 50-minute flight from Bali—the once cult surf destination with it’s own popular, private wave was acquired by entrepreneur and investor Chris Burch in association with hotelier James McBride in 2012 and developed into a culturally immersive enclave of equal parts active adventure, barefoot luxury, and charitable giving, in an exotic and authentic setting. 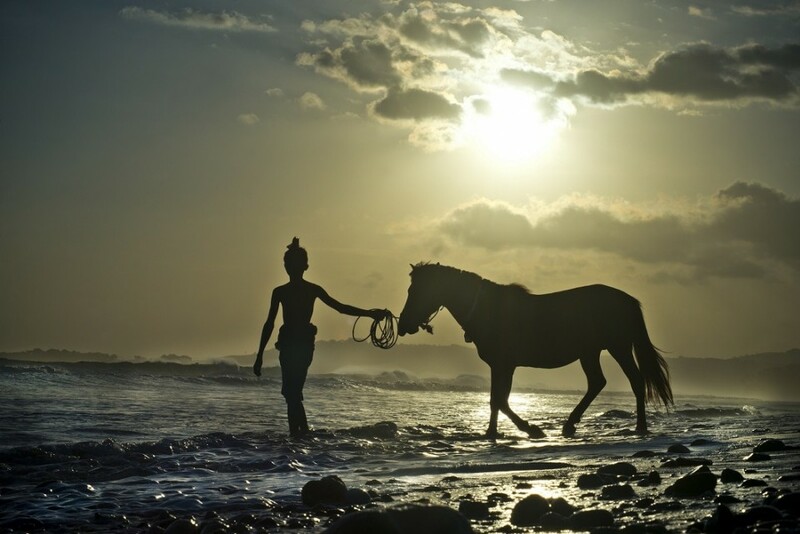 Maintaining its deep-rooted philosophy, and through the generosity of Chris Burch, a portion of Nihiwatu’s profits are now repatriated into the Sumba Foundation established by Nihiwatu founder Claude Graves, and Sean Downs 2001. With the enthusiastic support of hotel guests, Nihiwatu is a philanthropic vehicle dedicated to fostering community-based projects. During their stay, guests are introduced to the Foundation’s efforts through an impactful presentation and short film. The result is a rare collaboration between a resort and its local community that today co-exist with compelling interdependence: the resort has become the biggest employer on the island and the Sumba Foundation gives back to the local communities. Over the last fourteen years, the Foundation has set up four medical clinics, and has developed over 100 water wells and water stations. The Foundation currently feeds young children in a malnutrition program, and has refurbished and supported 15 primary schools and provides lunch for over 1,000 schoolchildren five days a week.